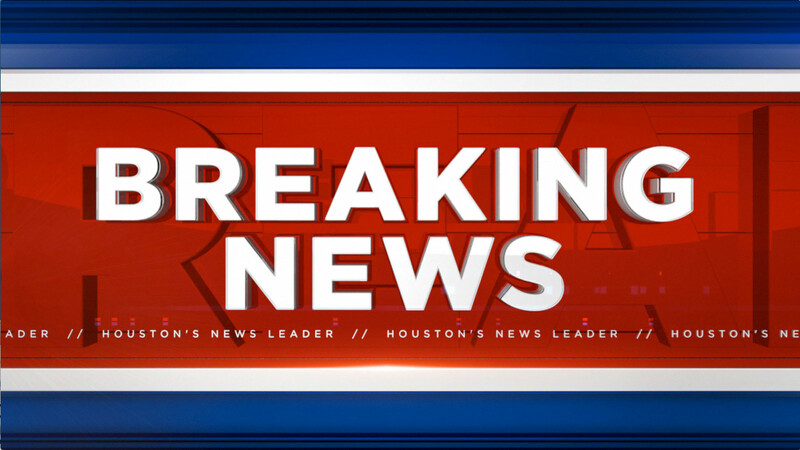 Beaumont Highway at Oates Road is closed in both directions after an auto-pedestrian accident. Investigators say a pedestrian has died in this crash, the victim's body still lying on the road as officers investigate. We do not know how the accident happened or the identity of the victim. We also do not know whether the driver involved stopped to help the victim. Traffic is closed as a result of the accident in both directions. Drivers will need to find alternate routes.